A little bit yoga, a little bit design. When you visit a yoga class you will often hear teachers saying the name of the poses in a foreign language? This language is Sanskrit. It is the classical Indian language, with a rich history, dating back thousands of years. Passed down orally for centuries, Sanskrit was first written down around 1,500 B.C. in the form of the oldest-known yoga scripture, the Rig Veda. Even in modern yoga classes, Sanskrit is still used to define the different yoga poses and also practices. You will find that studying up on the language will help you delve deeper into your practice, making both the asana and also the philosophy easier to understand. Therefore, if you are not sure what pose to do when the teacher instructs “Urdhva Mukha Svanasana (upward facing dog)” or “Adho Mukha Svanasana (downward facing dog)”, please read on to find out how to easily learn the Sanskrit basics and begin to distinguish your “Ups” from your “Downs”. 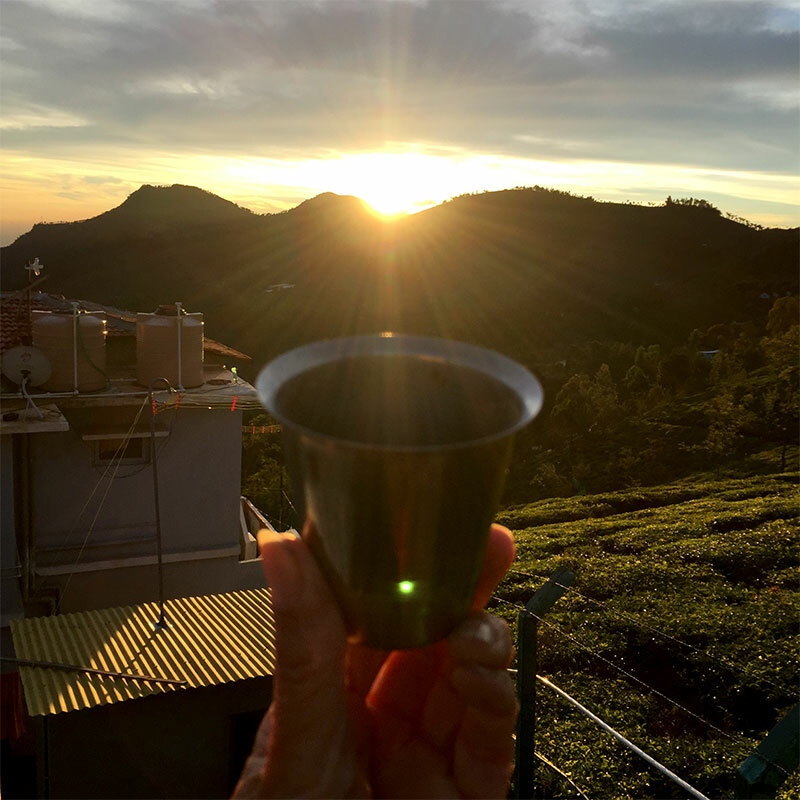 To begin learning the Sanskrit names, it is important to note that the long words are, in fact, several words strung together just like strings of pearls. For example the Sanskirt word for “Up Dog” – Urdhva Mukha Svanasana – is made with 4 words joined together: Urdhva (upward); Mukha (face); Svana (dog); and Asana (pose). See how simple it is? Therefore, learning to identify the smaller words within the long name, makes it easier to recognise the asanas, and also helps when trying to pronounce them. Sanskrit is a phonetic language, so every letter is always pronounced the same. The asana names are most commonly created from four categories: anatomy, animals, sages and deities, and objects. They can then be further broken down by adding numbers ie eka (one) and/or characteristics of the pose ie Urdhva (upward). To begin learning the names of the yoga poses, I suggest that you first break the Sanskrit pose names down into the different categories, and then observe how the elements fit together. When you see the separate names that are strung together to create a pose, the logic of how they are formed easily leads to the understanding of other combinations of yoga pose names. 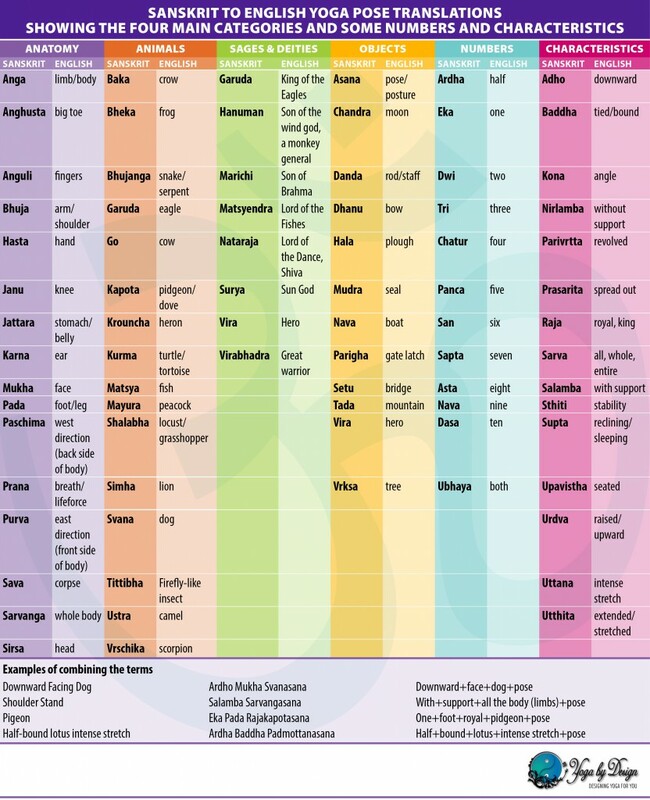 For starters, take a look at the table below of Sanskrit to English Yoga Pose Translations and begin by learning a few words from each category. Try taking some Characteristics such as up, down, half and bound. Add a few common anatomy words like hand and foot. Then add some basic numbers along with a few animals. Then practice stringing the words together yourself and you will soon begin to understand the Sanskrit names the teacher is instructing in class. The table below lists some of the key words for the four main categories along with some simple numbers and useful characteristics. These words joined together make up a large majority of the yoga asana names. Sometimes you will see a posture spelled differently in different places. One of the reasons is that certain sounds in Sanskrit do not translate into a one letter sound in English. For instance, an ‘s’ in Sanskrit sounds like ‘sh’ and is either written as ‘s’ or ‘sh’ as in Sirsasana or ‘Shirsasana’. Depending on the source, different choices are made to spell the name more phonetically. For an idea on correct pronunciation, the ‘th’ in ‘hatha’ should have a hard ‘t’ as in tummy and not a soft ‘th’ as in ‘thin’. The ‘ch’ in ‘chakra’ should sound like the ‘ch’ in ‘chat’, not the ‘sh’ in ‘shine’. Also, there are certain rules in Sanskrit that apply when particular letters follow each other when two words are joined together. They are called the “Sandhi” rules. Sandhi means “to join”. An example of this is when an “a” is followed by a “u” the two letters become a single “o” as in “a” + “um” = “om” or “Pada” + “Uttanasana” = “Padottanasa”. The web has a plethora of further reading and also audio content. The Yoga by Design Flash Cards are a great way to easy teach yourself these Sanskrit names one by one and being a yoga ebook, you can read them anywhere on your mobile device. 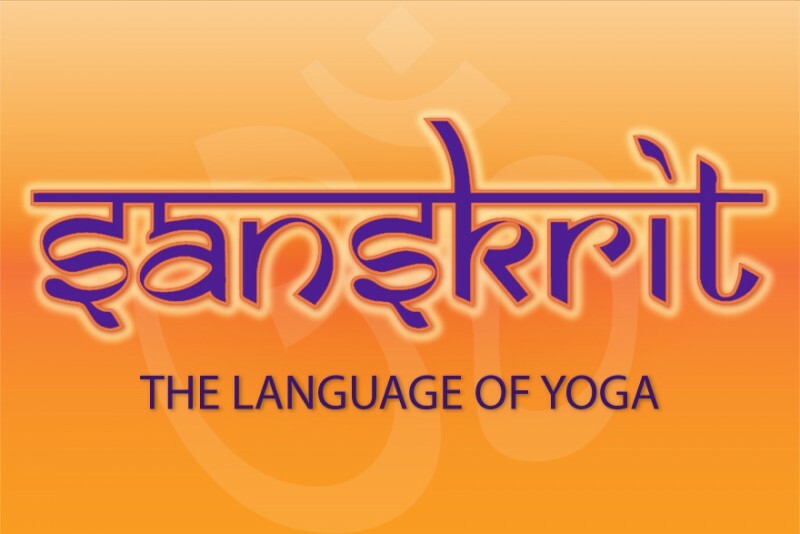 I also found this website, www.tilakpyle.com, hosting The Online Sanskirt Pronunciation Guide, very useful, because it has hundreds of asanas listed alphabetically with both the Sanskrit and English translations, and also has audio of the asana names pronounced in Sanskrit. This is just a short introduction to the Sanskrit for yoga poses, which I hope you will find very useful. Now it is just up to you to practice and get more understanding out of your yoga classes. Sanskrit is a huge language and this is just a little taster. Share This Story, Help Spread the Word! Yoga is my passion and yogabydesign.com.au is the home of a growing library of Yoga eBooks ready for you to purchase and help make learning yoga fun. Sharing the love. Designing Yoga for You.